Since it first appeared in 1968, Antique Collecting has been the go-to resource for anyone interested in the world of antiques and art. 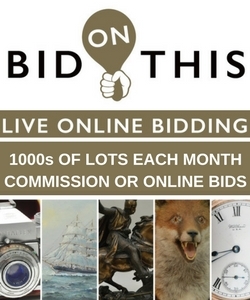 Packed with the latest news and views from the ever-changing setting of auction houses, fairs and events, Antique Collecting offers a clear insight into fast-moving market trends and developments. Articles by leading experts encompass a huge range of subject areas – all essential reading for both experienced collectors or newcomers to this fascinating world. 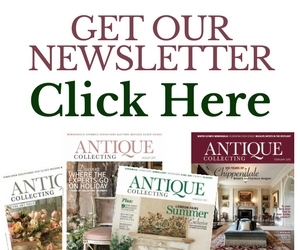 Published in both print and digital formats ten times a year, Antique Collecting‘s mix of advice, informed opinion and news is a must-read – whether waiting to bid at the auction house or at home exploring which upcoming fairs to visit. 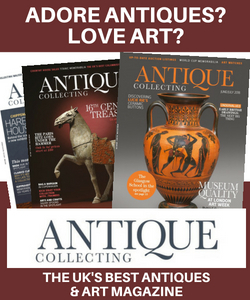 Only available by subscription, with no comparable publication found online or in shops, find out more about the various ways to subscribe to Antique Collecting.